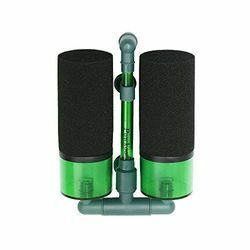 We have gained a huge appreciation in the market by offering an excellent array of Aquarium Sponge Filter. We have carved a niche in fabricating the utmost quality Sponge Filters that are specially designed by our expert designers, in accordance to the needs and requirements of our valued clients based in different locations across the globe. These premium quality filters are easy to use and offers extended service life. Sponge filtration is an often overlooked type of filtration for both large and small freshwater tanks and bowls, and even ponds or marine aquariums. 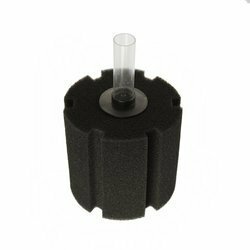 Many aquarists look past these filters because of their simplicity, but therein lies their quality. As an affluent name in this domain, we hold expertise in providing high quality Aquarium Sponge Filters.